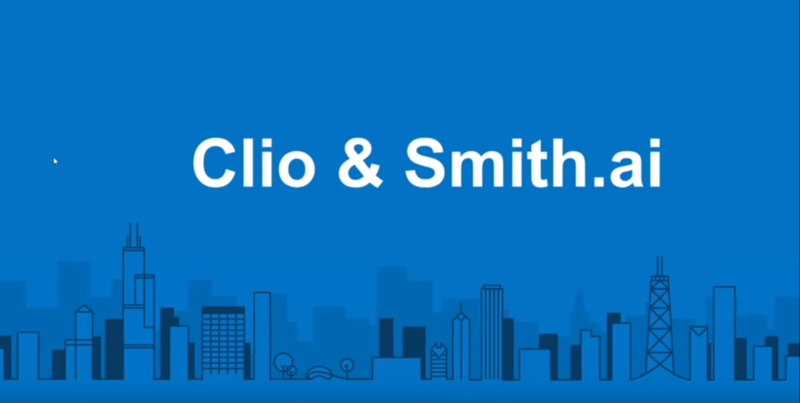 Earlier today, Smith.ai and Clio co-hosted a webinar to discuss the benefits of integrating our virtual receptionists with their legal practice management software, as well as tips for running a more productive and professional law firm by outsourcing non-lawyering tasks like lead qualification and appointment booking. Check it out if you're thinking of integrating Smith.ai and Clio, or are just looking for some tips on efficient processes! If you're looking for specific directions to connect your Smith.ai and Clio accounts, please follow the directions here. If you're seeking advice or best-practice tips for integrating Smith.ai's receptionists into your law practice in general, please contact us Monday through Friday from 5am – 6pm PT by phone at (650) 727-6484 or by email at support@smith.ai. We're here to help you convert leads, keep clients happy, and achieve better work/life balance!